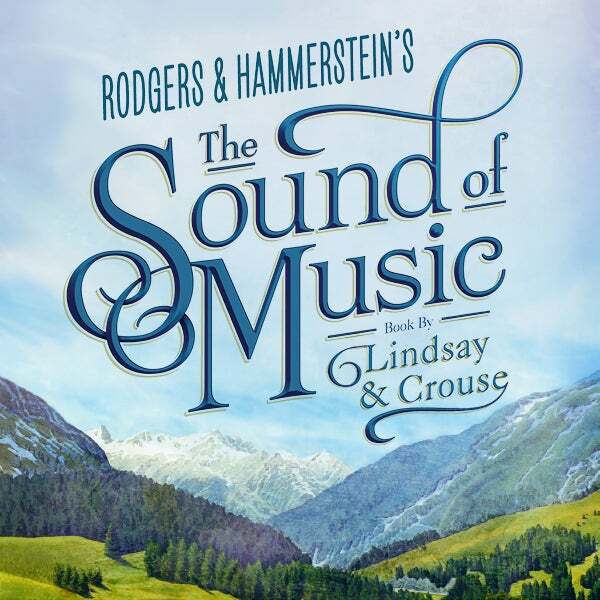 The Sound Of Music - Groups 10+ Save Up To $11.30 Per Ticket On Select Seats! A brand new production of THE SOUND OF MUSIC, directed by three-time Tony Award® winner Jack O’Brien, is currently on tour across North America! The spirited, romantic and beloved musical story of Maria and the von Trapp Family will once again thrill audiences with its Tony®, Grammy®and Academy Award® winning Best Score, including “My Favorite Things,” “Do-Re-Mi,” “Climb Ev’ry Mountain,” “Edelweiss” and the title song.